CRISPR itself is a gene in the bacterial immune system, it has been around for thousands of years. It helps protect the body from bacterial infection. 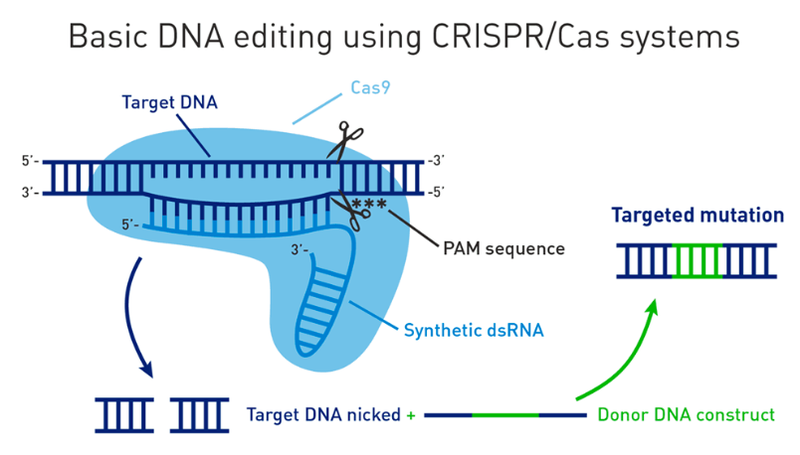 When most people refer to CRISPR now, they are referring to the CRISPR-Cas9 system, the newest biotech breakthrough, which is using the CRISPR gene to find and edit or destroy other genes. CRISPR-Cas9 utilizes the CRISPR gene and its Cas-9 enzyme, which acts like a pair of genetic scissors. Humans then hijack the enzyme, by creating a piece of RNA which provides a template for what the enzyme is searching for. It now controls the scissors, allowing it to cut out certain segments of the DNA, and lets the body's natural mechanisms to stitch it back together. Cas-9 travels along the double helix until it finds the correct sequence. It then opens the helix, permitting the RNA to enter and search for the wanted base pair. If the correct base pair is found, it snips the DNA at that point. Afterwards, researchers can choose to leave the DNA cut and just render it useless, or they can bring in a new DNA segment to repair it with. Francisco Mojica was the first researcher to discover the CRISPR gene, he found the unique repetitive sequences in the DNA that are the specific characteristics of CRISPR. His collegue, Ruud Jansen, was the first person to put the term CRISPR in writing during their communications in 2002. In 2005, Alexander Bolotin found the Cas9 enzyme, with a locus that was more unusual than the others. In 2010, Sylvain Moineau discovered that the Cas9 enzyme can cleave specific targeted strands of DNA. Later in 2013, Feng Zhang and Jennifer Doudna were the first to use CRISPR-Cas9 to edit eukaryotic genome. Forbes predicts that the CRISPR-Tech industry will be worth around $25-30 billion by 2030. 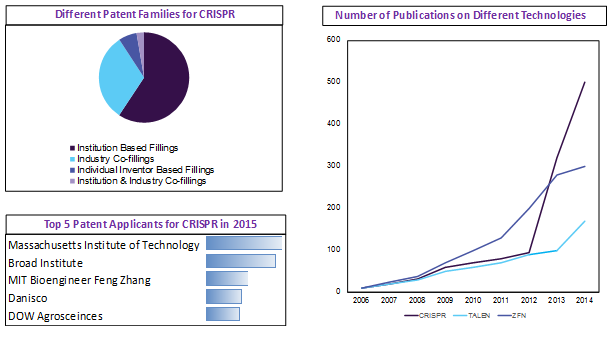 Between 2018 and 2027, the CRISPR market is expected to grow by over 34%. North America is the greatest contributor to CRISPR technology and research, with around 39% of all advancements coming from North America. 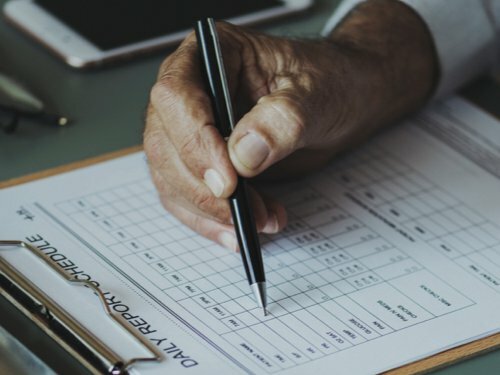 As 25% of all diseases are considered to be genetic diseases, there is huge potential for technology and patents that can reduce the effect of genetic diseases. CRISPR-Cas9 can be used in many different applications, dealing with curing diseases through genetic modification, increasing the growth potential of various farming plants, or using it a search and find tool in the body. Several startups are working on all of these opportunities. Mammoth Biosciences is utilizing the CRISPR gene, but not to edit genes. Because of the genes ability to locate and destroy genes, Mammoth Biosciences is “blunting the scissors” so that it is unable to destroy genes and therefore, are only utilizing its searching abilities. 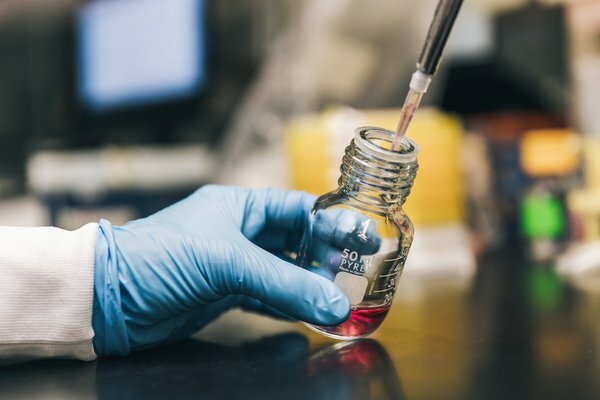 Mammoth Biosciences plans to use the technology to create a take-home disease test kit, which would utilize the CRISPR gene to search for genetic defects. They are utilizing Cas12 and Cas13 to target DNA and RNA respectively. It then targets the gene, and once found, it breaks open its reporter molecule, which causes the paper color change. A key advisor of Mammoth Biosciences is Jennifer Doudna, a leading researcher in CRISPR and source of most of their funding. She was previously on the team that originally found the ability of CRISPR to detect diseases. 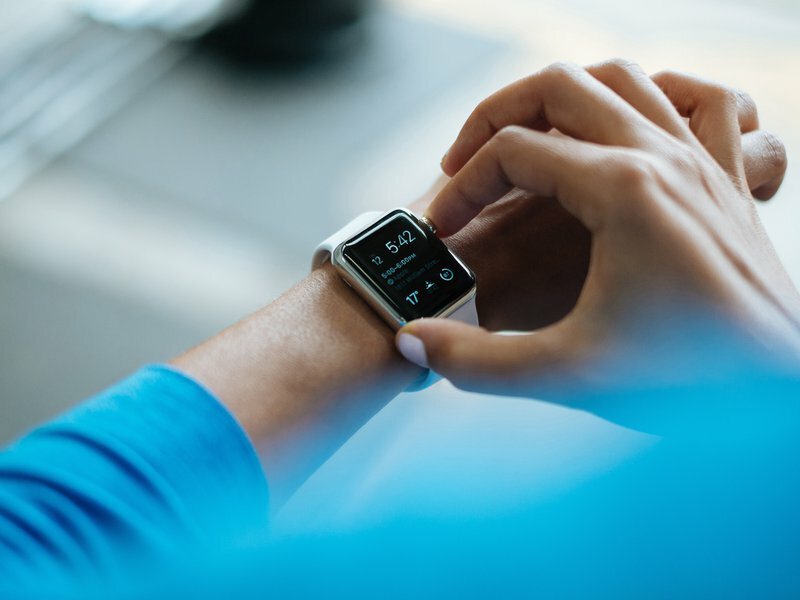 Mammoth is now using such technology to create their tests and was an active part of Plug and Play’s Health Batch 6. Beam Therapeutics is utilizing CRISPR in a much more refined way than ever before. Rather than taking out chunks of gene, they are able to remove single amino acids from the DNA segment, either A, T, C, and G, utilizing Cas13. This is very beneficial for solving point mutations, since it is the cause of many diseases. Beam Therapeutics was founded by Feng Zhang, one of the leading researchers in CRISPR technology at the Broad Institute and MIT. eGenesis is another startup harnessing the power of the CRISPR gene. eGenesis aims to remove pig DNA from pig organs in order to make them suitable for human transplant needs. Currently, in pig cells there is a risk of PERV (porcine endogenous retrovirus), which makes interspecies organ transfers fail. eGenesis uses the innovative CRISPR-Cas9 technology to find the PERV virus and remove it in an effort to reduce the number of humans waiting on organ transplants. Unlike other startups using CRISPR, Pairwise Plants is a gene editing company focused on agriculture, and modifying plants. Feng Zhang is a founder and is on the advising board, and they are paired with Monsanto Co., a large agriculture corporation. Exonics Therapeutics applies SingleCut CRISPR technology to help cure Duchenne Muscular Dystrophy. It uses the CRISPR to pinpoint a specific genetic location, and then makes a “SingleCut” at that spot. Duchenne causes a major lack of dystrophin, and Exonics was able to increase this amount of dystrophin significantly in mice, as well as improving strength and bone structure. While CRISPR-Cas9 is the most popular option for gene editing, there are other technologies that can do the same thing. TALENs stands for transcription activator-like effector nucleases, and works similar to CRISPR. TALENs recognize a single nucleotide, and then can cut the genome at the desired location. When compared to CRISPR, TALENs is more precise, and is able to edit the genome with less errors, called off-target cleavage events. One of the main issues with CRISPR is the potential for inaccurate edits, which can cause more problems than it solves. TALENs still tends to be less popular, most likely because it is more expensive, more complex, and takes longer to create than CRISPR. CRISPR also tends to be more versatile, the only thing that needs to be modified for each target DNA is the guide RNA, the rest of the protein is universal. Although TALENs may be slightly more accurate, CRISPR is much simpler and cheaper, making it the common choice most companies doing genetic modification. Currently there is an CRISPR patent dispute between Jennifer Doudna (Berkeley) and Feng Zhang (Broad Institute), both discussed above. Jennifer Doudna filed her patent first for the CRISPR-Cas9 technologies, claiming that it can be used to edit genetic material. Feng Zhang filed his patent briefly after, and specifically discussed the applications to human genetic engineering, and only described the use of CRISPR in eukaryotic cells. He was granted this patent, with the government stating that his patent was specific enough as to not overlap with Doudna’s patent. Doudna then filed an appeal to have the rights to all of the CRISPR-Cas9 technology. Given the potential of this technology, the rights to the patent could end up being worth millions of dollars. The trial is still continuing, though apparently it is unlikely Doudna will be able to revoke Zhang’s patent. Ironically, Doudna is the person who has gotten the most awards for her research with the CRISPR-Cas9 technology, the scientific community views her as the first to discover it, rather than Zhang. Update: As of June 2018, UC Berkeley and Jennifer Doudna have been granted the patents to CRISPR-Cas9, one involving editing single strands of RNA, the other dealing with editing larger nucleotide sequences of the genome. UC Berkeley will continue pursuing a patent for the use of CRISPR editing in plants and animals. Luke Huber is a sophomore at Baylor University. He is studying Psychology and plans on obtaining a graduate degree in Human Factors Psychology. Along with Plug and Play, he has been an intern at Herman Miller, one of the worlds largest office furniture manufacturers. 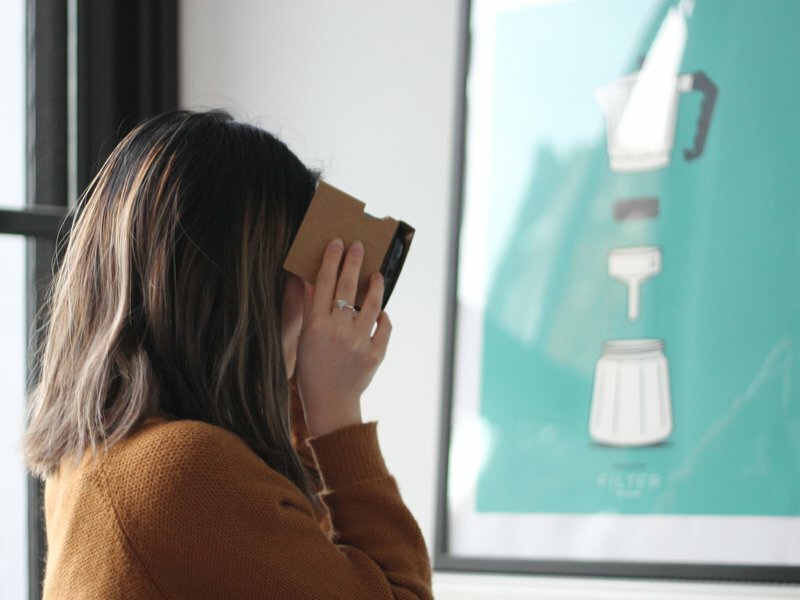 The application of augmented reality technology is opening up new opportunities in the healthcare industry.